A trio of blue and green hues make for a fun and funky cool winter color combo. 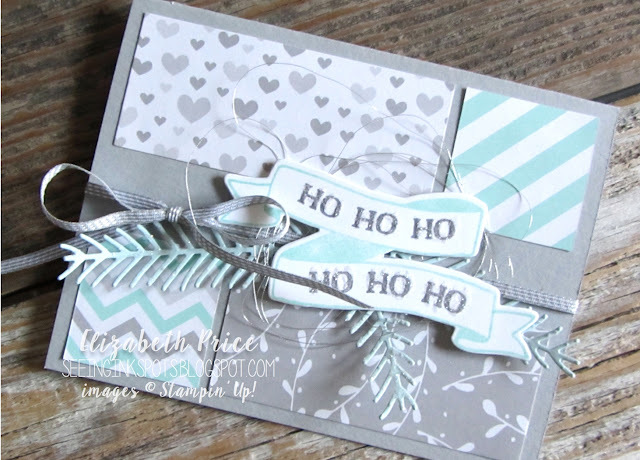 It's brought to you by our happy Hand Stamped Sentiments blog. Check out how the rest of the Design Team have worked this color challenge by jumping over to our website. 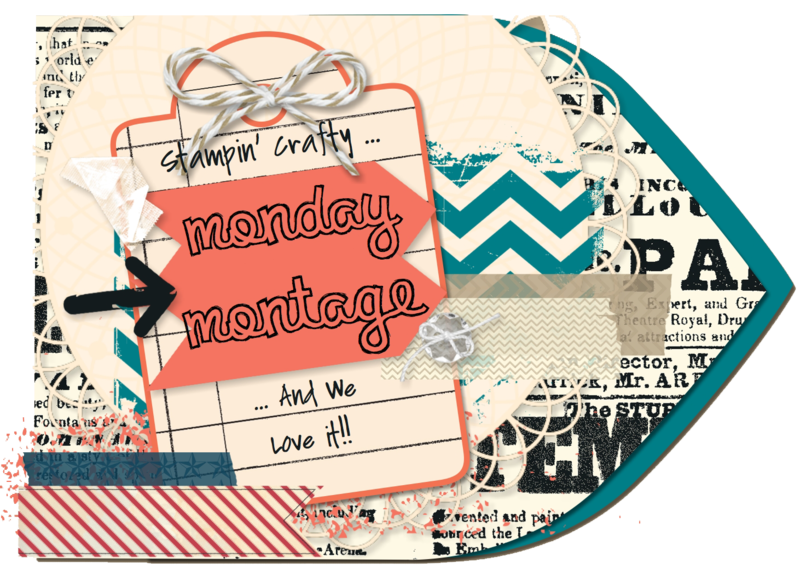 I thought it would be fun to use a few new goodies I received the other day. 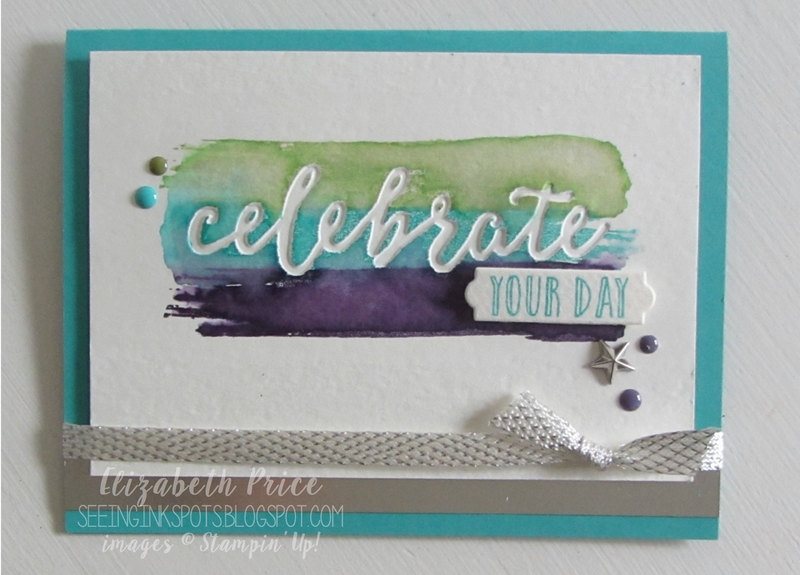 On the top of wish list of new goodies was the Celebrations Duo TIEF Set and the coordinating Happy Celebrations Stamp Set. When these two products were demoed at Onstage I was TOTALLY wowed by them. 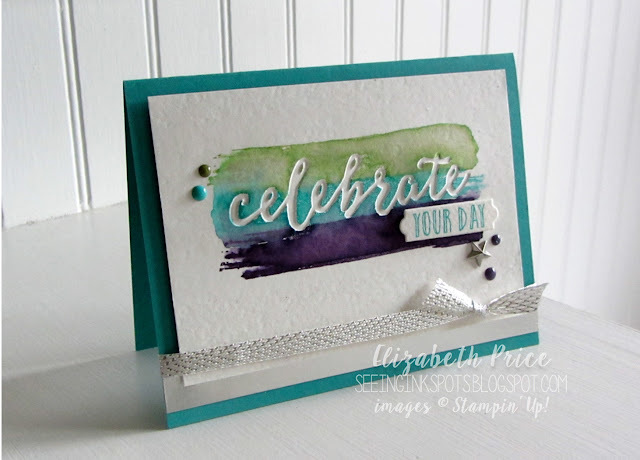 First I embossed the "celebrate" and then I stamped over the debossed word with one of the images from the Happy Celebrations Stamp Set. 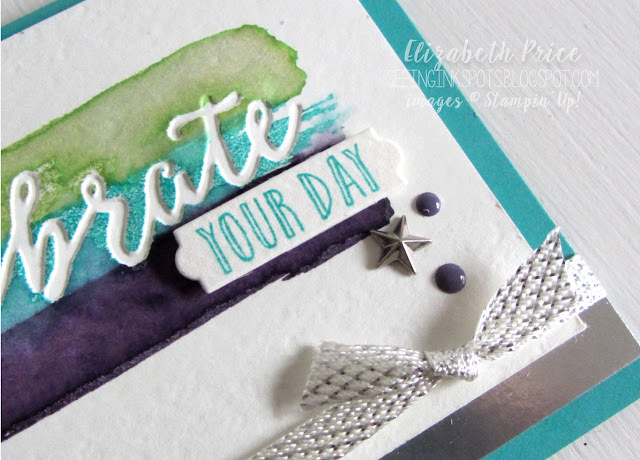 Right after stamping I painted the images with plain water to blend it out a bit and make it appear like I had done some watercoloring. 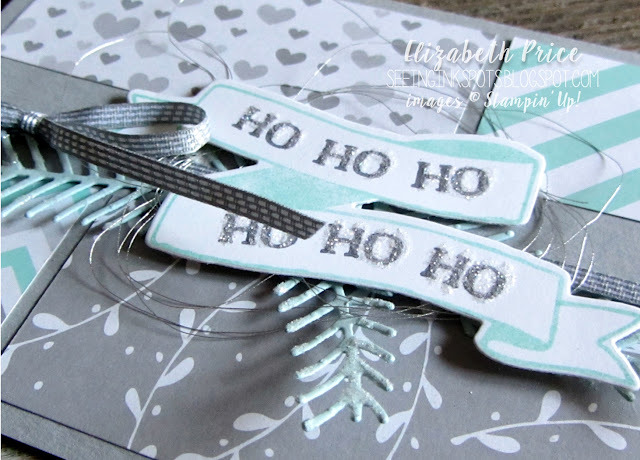 The extra embellishments include Metallic Shapes and 3/8" Metallic Ribbon. It's new ribbon that will be offered during Sale-a-Bration. Hello stamp friends. It's that time again when get together for a Monday Montage Hop. For this hop I have decided to share a tree of succulents, rhinestones, and pearls. I stamped a variety of of succulents from the Oh So Succulent stamp set and watercolored them with pale inks and an Aqua Painter. Once they were dry I hand cut them out and futzed around until I decided to arrange them into a Christmas tree shape. 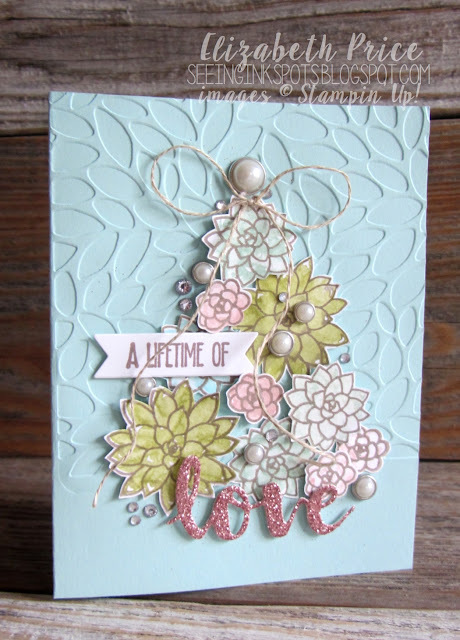 I think it makes a sweet Springtime wedding card with a nod to the Holiday season. 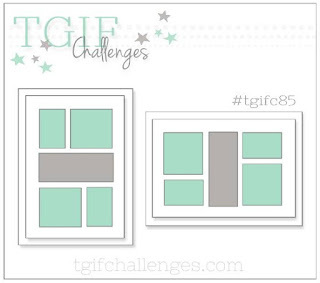 TGIF #85 Sketch Gone Wrong? I have said this before that "when I play along with sketch challenges I do them from memory." 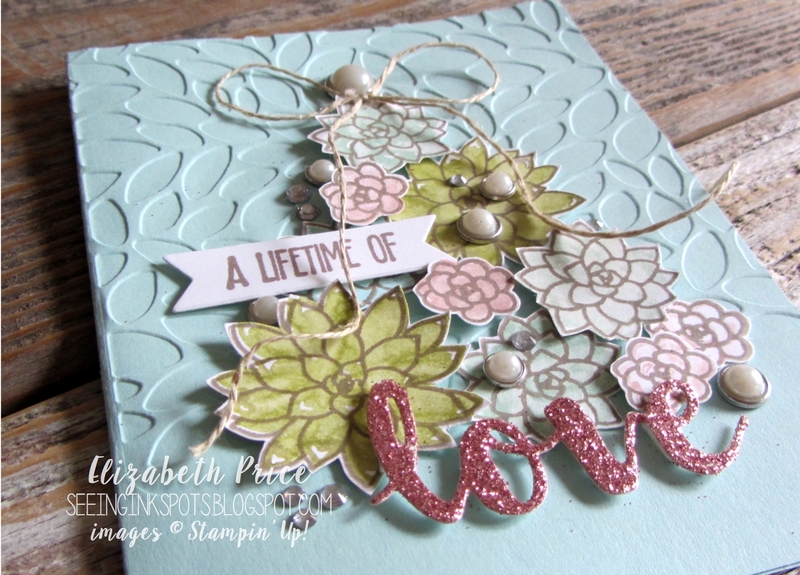 I study and get a good idea of the layout and then go to my stampin' space and get to creating. So, once I finished my card for this week's TGIF #85 challenge and was uploading my photo I noticed I botched up the sketch. I did make a take on the portrait layout, but I rotated it to a landscape orientation. All season I have been using up my Warmth and Cheer DSP. I still have some left, but I was in need of a change, something different that would still be cool and perfect for the holiday, yet not green and red plaids. 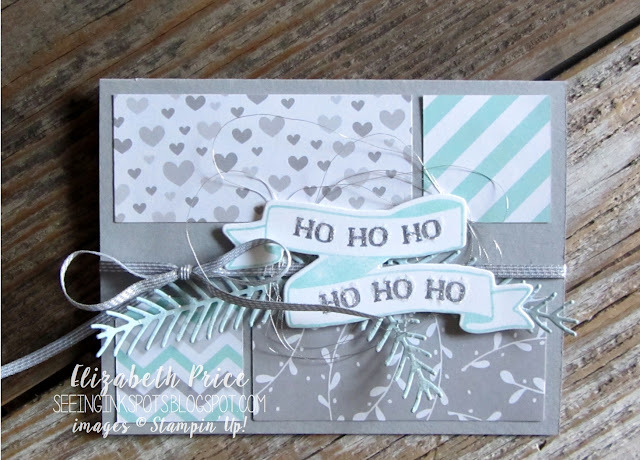 Check out how fun the A Little Foxy DSP works up in a Christmas card; it's fresh and light and has fit the bill for me.